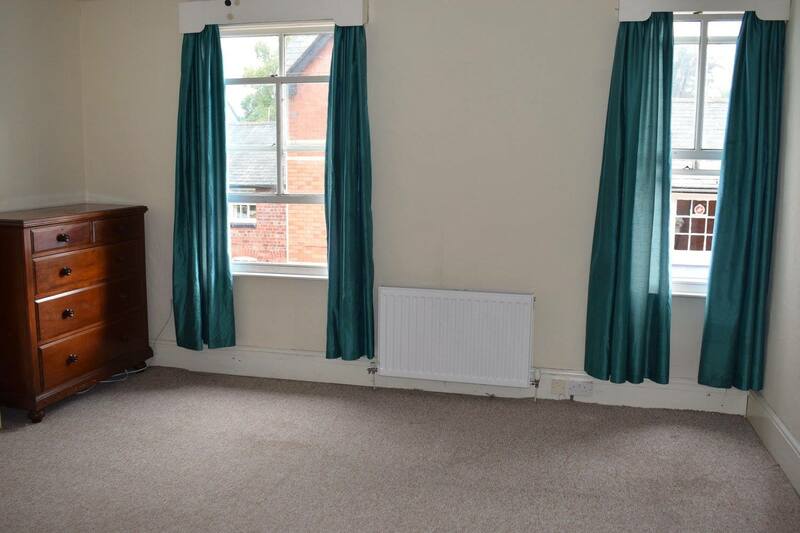 Located by the edge of town near the river Severn, close to countryside walks and also within a short distance of the town centre, is this very spacious 3 bedroom Georgian townhouse that has recently been updated to include gas central heating. 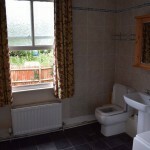 The property is ideal as a first time buy or for a growing family. 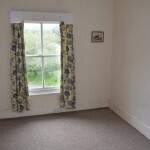 We believe there is no larger a property for sale in Lllanidloes at this price or close to it. 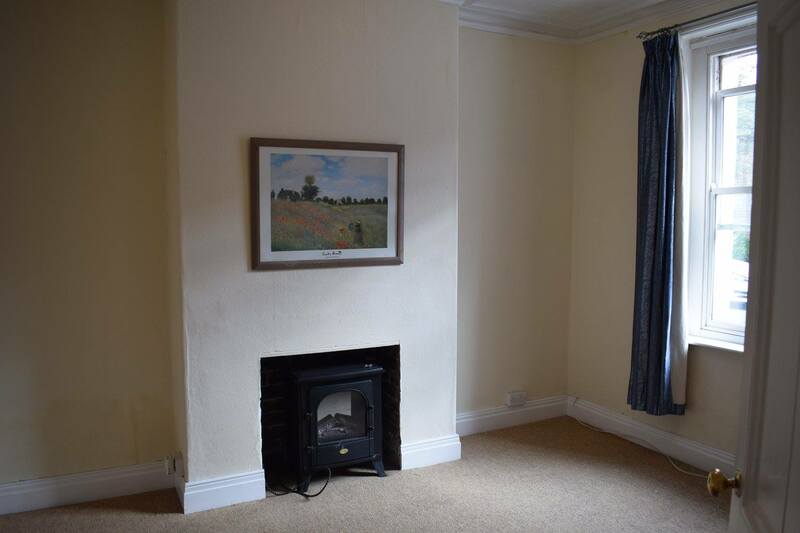 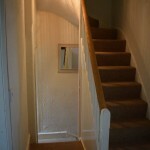 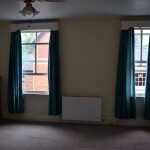 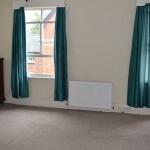 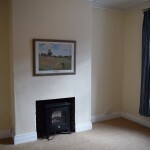 Also suitable as an investment property, it has recently been rented out at £450 per month. 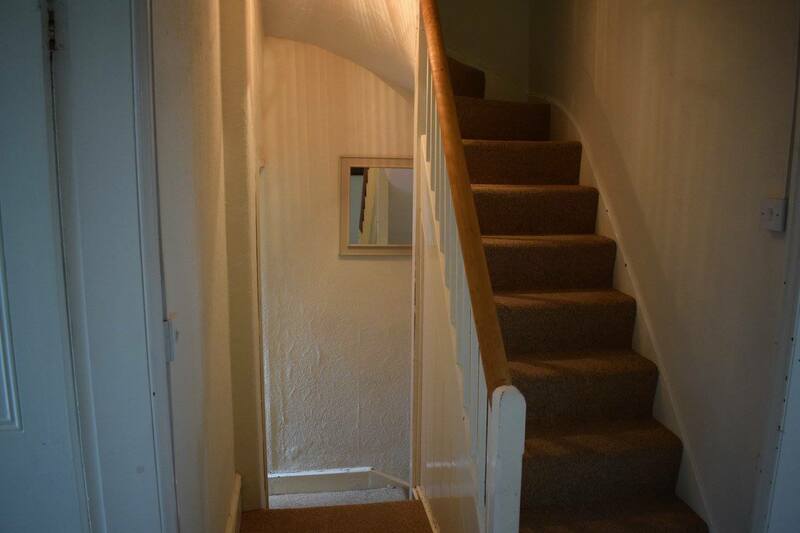 The property is situated in Shortbridge Street in the middle of a terrace of four 3 storey town houses. 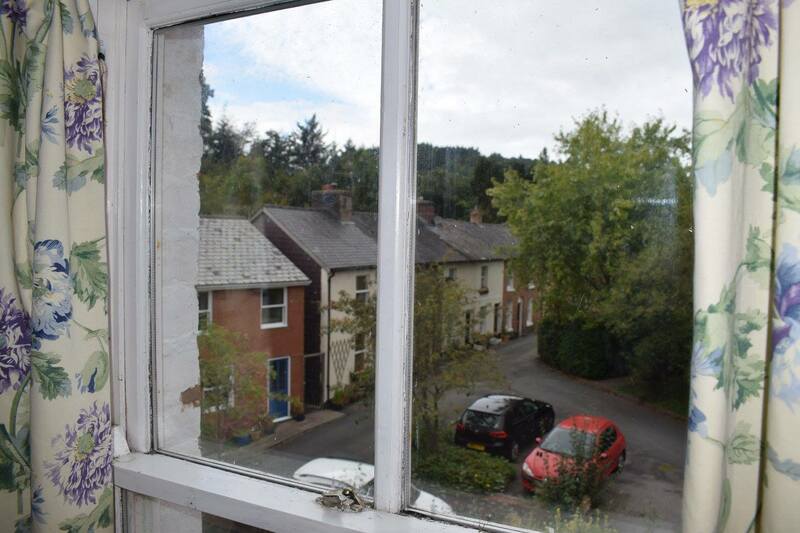 The house is within a short walking distance of Llanidloes town centre which offers extensive business, social and shopping facilities. 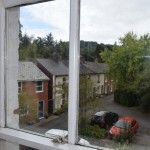 Llanidloes is within easy travelling distance of the employment centres of Newtown and Llandrindod Wells and the Cambrian coastal resorts of Aberdovey and Aberystwyth. 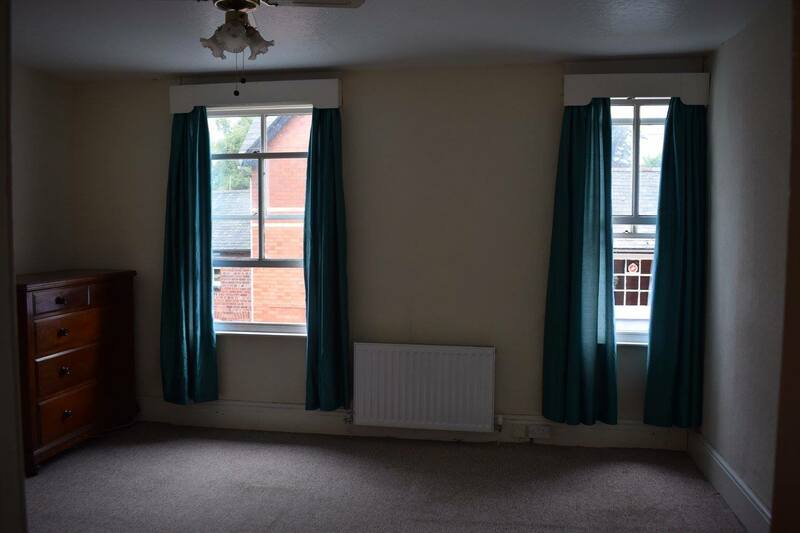 Description: The property comprises a 3 bedroomed mid-terrace house constructed of brick elevations part tile clad under a pitched slated roof. 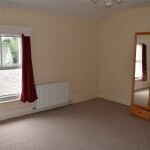 Dining Room: 13’1′ x 11’5′ (3.99m x 3.48m ) with radiator and,fitted store cupboard. 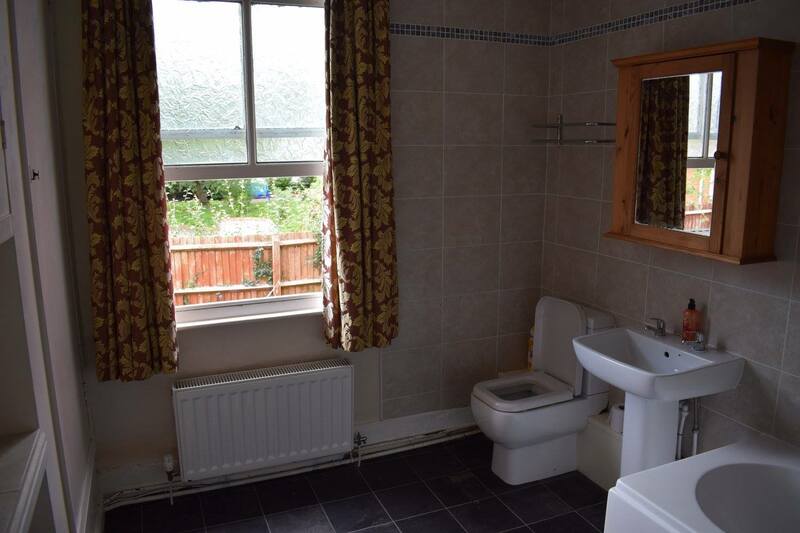 with fitted sink unit, base units, matching work surfaces, plumbing for automatic washing machine and dishwasher, part tiled walls, part glazed roof panel. 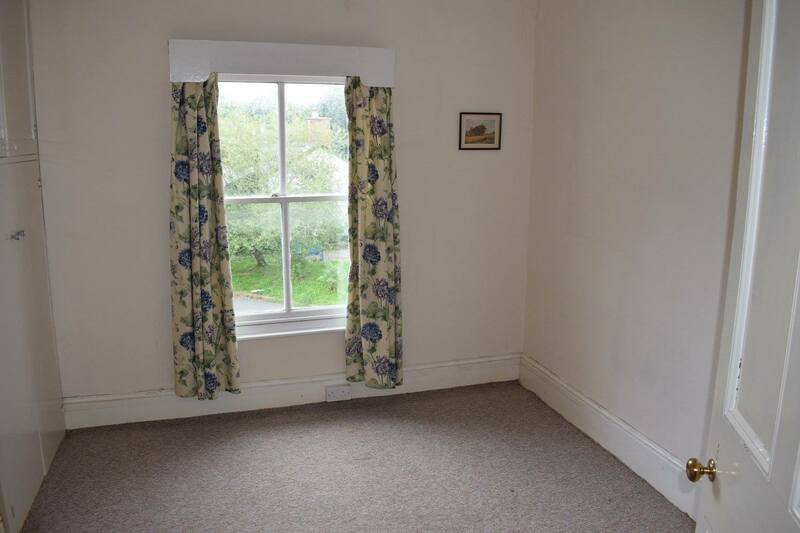 Bedroom: 15’5′ x 13’8′ (4.70m x 4.17m )with radiator and two windows. 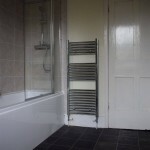 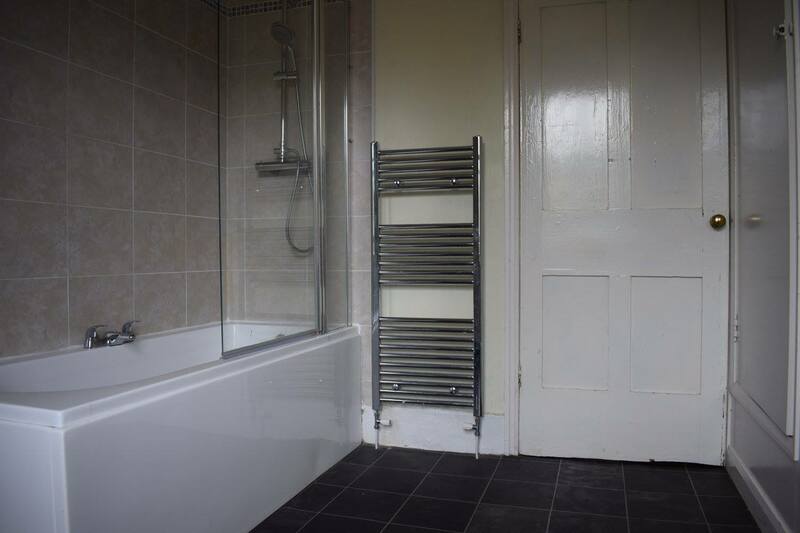 Bathroom: With panelled bath with shower over, low level WC, pedestal wash hand basin with splash back, radiator, fitted cupboards and dressing table. 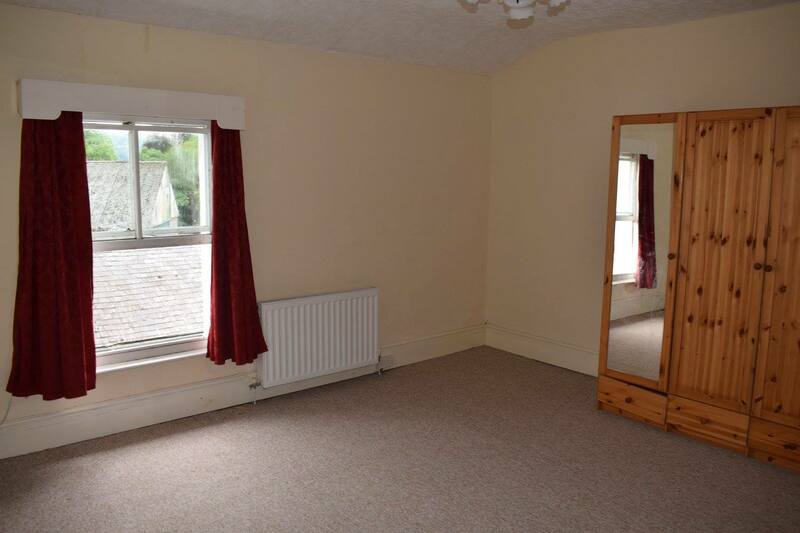 Bedroom: 10’5′ x 9’2′ (3.18m x 2.79m )with radiator and fitted cupboard.